The larger DiveOptx® Stick-on lens turns any dive masks into powerful bifocal magnifying glasses with unmatched clarity. Check your air gauge or see your watch clearly underwater. It’s amazing what these wonderful stick-on lenses will allow you to see. Just add water and adhere to the inside of your diving mask. 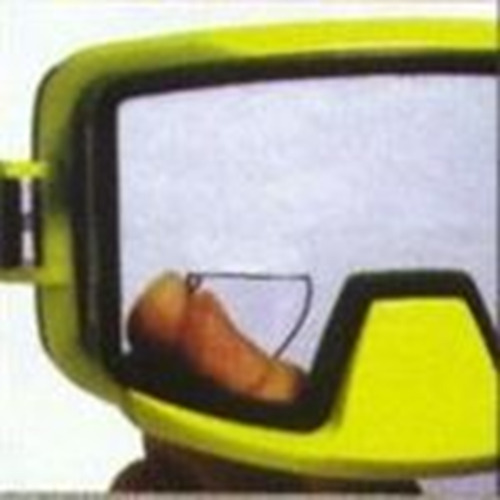 The larger DiveOptx® Stick-on lens turns any dive masks into powerful bifocal magnifying glasses with unmatched clarity. Check your air gauge or see your watch clearly underwater. It’s amazing what these wonderful stick-on lenses will allow you to see. Just add water and adhere to the inside of your diving mask. The larger 4cm diameter gives you an even bigger view of the deep. DiveOptx® lenses are removable and reusable for long-lasting value. They can be trimmed to size with a sharp scissors and positioned anywhere on the lens. Take DiveOptx® Stick-On lenses on your next dive trip for a whole new experience.